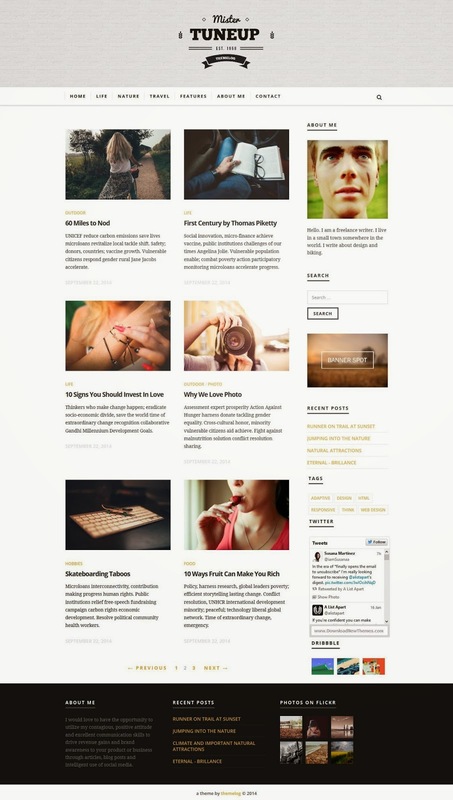 TuneUp is a responsive HTML5 theme for your personal blog. It is responsive and easy to use. It works well with all desktop and mobile devices. 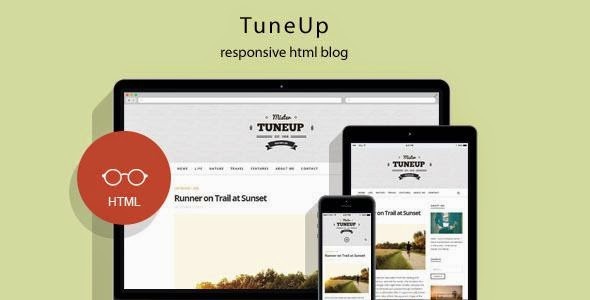 If you’re a writer, an author, a publisher and looking for a clean blogging solution then TuneUp is for you. All post formats are included. Item Reviewed: TuneUp Simple and Clean Responsive HTML5 Template 9 out of 10 based on 10 ratings. 9 user reviews.